Written by Lance Hartley on 25 March 2018 . 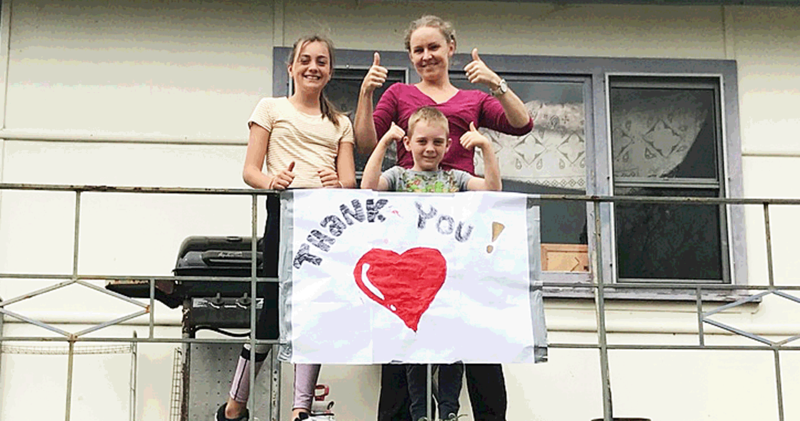 As Emergency Services patrolled the Tathra area, they were greeted with heart - felt thanks from the community. Without your support, we could not have done this - that is the truth. The accompanying image says it all - a thumbs up to ALL Emergency Services for their hard and dedicated efforts. Tathra Brigade thank you, the generous community; the businesses who dropped in unannounced - for the huge donations, especially food - God knows how we could have fed all the personnel. 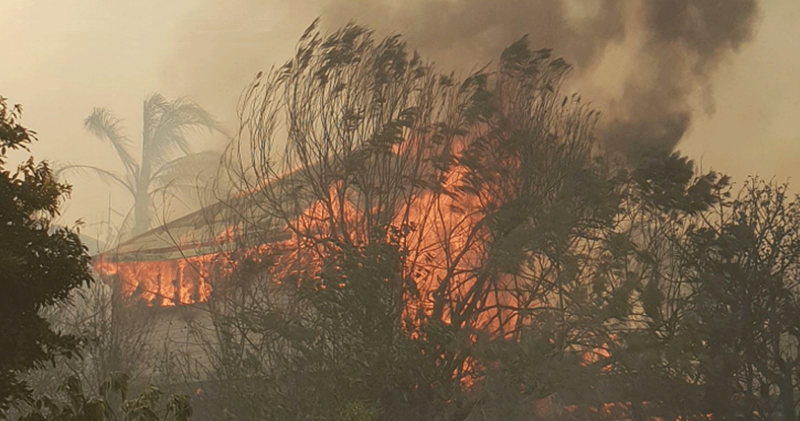 A burst of hot weather saw a late spike in fire weather across parts of NSW in March, with a fire at Tathra destroying numerous homes and properties. The fire started around lunchtime on Sunday 18 March. 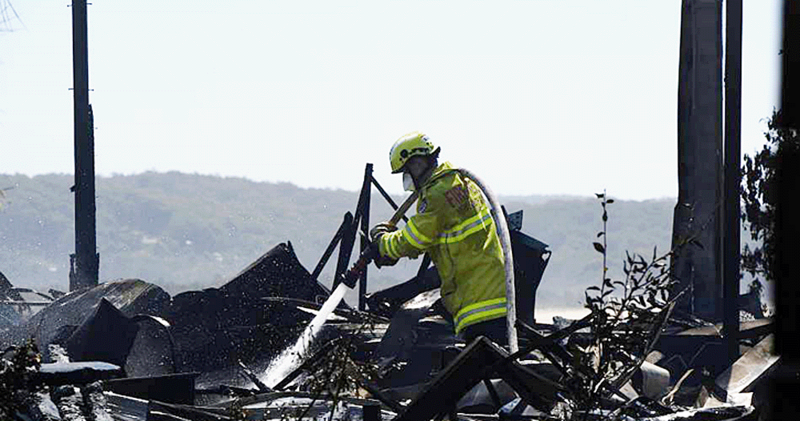 Temperatures exceeded 38 degrees with strong winds gusting to over 70kmh, in an area north-west of the Tathra township. These conditions were some of the worst ever experienced in March. 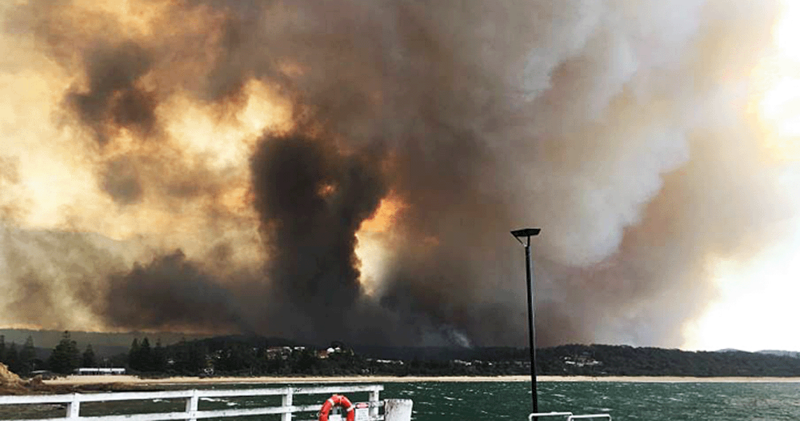 Initially burning in rugged country, the fire jumped the Bega River, showering the village in embers. The fire destroyed 65 houses and damaged 48, while more than 800 other homes were saved or untouched. 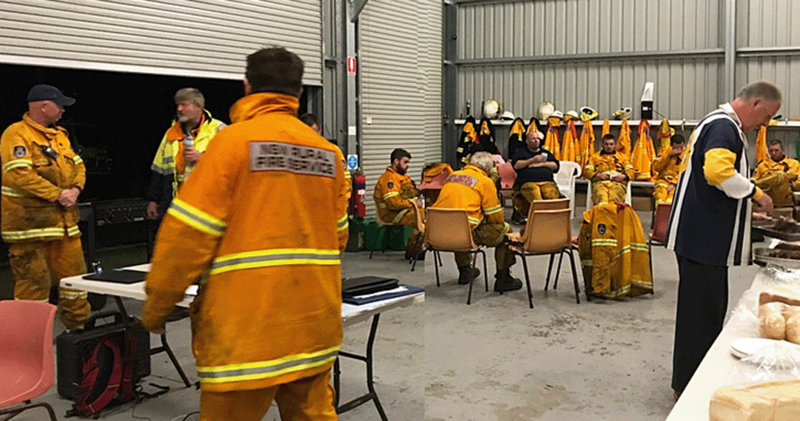 NSW RFS Building Impact Assessment crews inspected properties, ensuring residents were allowed back into the area as soon as it was safe. Ground crews from NSW RFS, FRNSW, NPWS and FCNSW were supported by aircraft including the Large Air Tanker from Victoria. 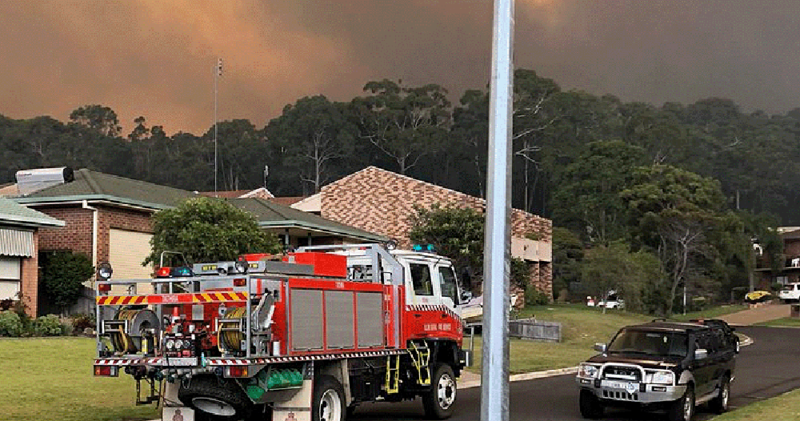 The fire burnt through more than 1,300 hectares of bushland and was contained on Tuesday 20 March.